Or for that matter, why do a course at all? Our course is specifically designed by pioneers for pioneers. 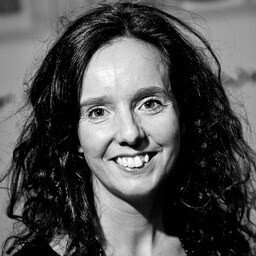 You’ll get a chance to connect with experienced pioneer practitioners who want to see you flourish and your imagination channelled into action. Our course is designed to be flexible, so you don’t have to stop doing while you are learning. Our course will equip you for ground-breaking, transformational and sustainable mission, giving you what you need to initiate and follow through on mission projects that will help change lives. 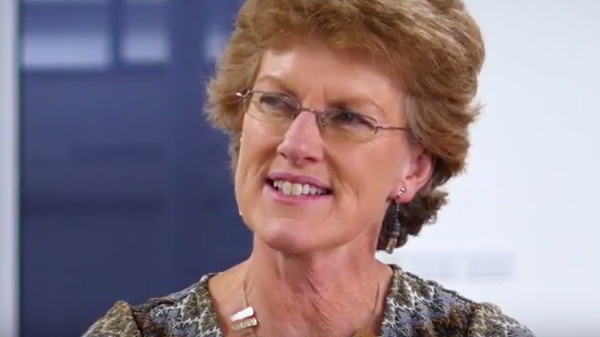 Our course provides a dynamic, supportive learning community that will be there for you as you process your learning, take risks in mission and reflect on your journey. 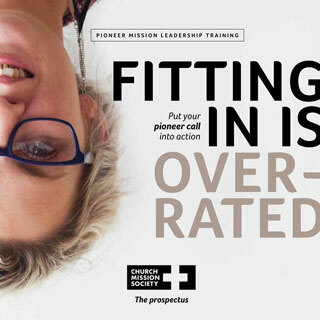 By connecting with Church Mission Society, you’ll gain access to 200+ years of pioneering mission experience, a vast and varied global pioneering network, leading thinkers coming to teach and the Crowther Centre for Mission Education, which houses an extensive mission library and important historical archives. 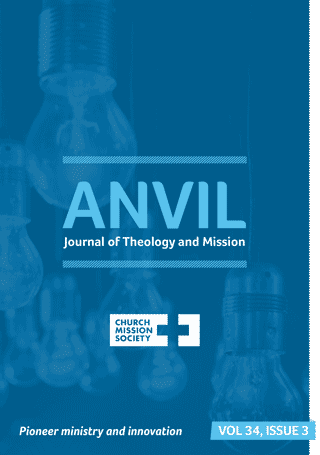 Church Mission Society is also the home of the Anvil Journal of Theology and Mission, on the cutting edge of creative mission thinking. And you’ll be the first to be invited to our stimulating Pioneer Conversation Days.